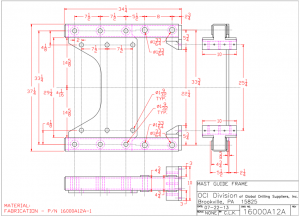 We have the latest 2D and 3D CAD systems to produce designs in a creative and timely manner. OCI has designed special equipment for virtually all types of drilling including micropiles, duplex, DTH hammer, jet grouting, compaction grouting, augers, caissons, directional, percussive, reverse circulation, and vibro. Tell us what your project requires and we will design a tool or complete system to meet that need. 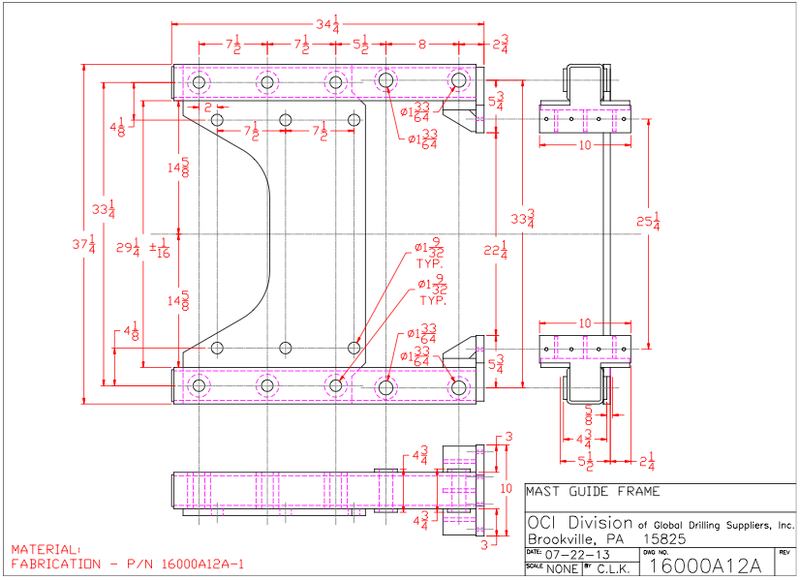 OCI can custom design special tools to your specifications. 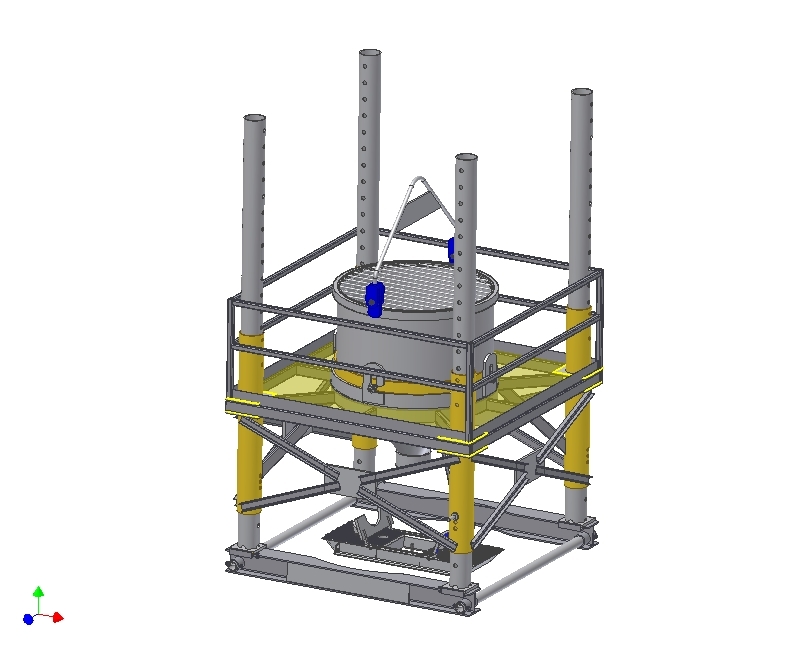 We can change your concept into a finished design of a working tool or system. OCI will design modifications to standard items in order to make them more productive for your project needs. 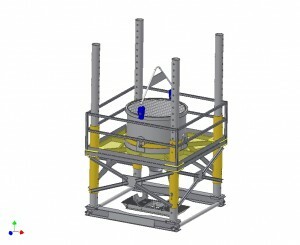 We can assist in project design for both methods and materials. OCI can advise the availability of casing, tools, and materials that will meet the specifications required on your bid. Often the specifications are months, even years old and the pipe markets are always changing. Alternate designs may need to be considered before you lock yourself into pipe size, material, or tools that are in short supply or not available in the quantities you will need to complete the contract. OCI can assist with recommendations on methods that will meet the specifications required on your bid or project. Often there may be several ways to complete a project, and we can help you determine the best option to fit your needs and project requirements.